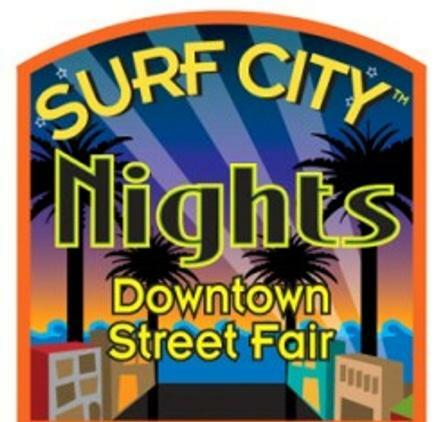 Welcome to Surf City Nights! 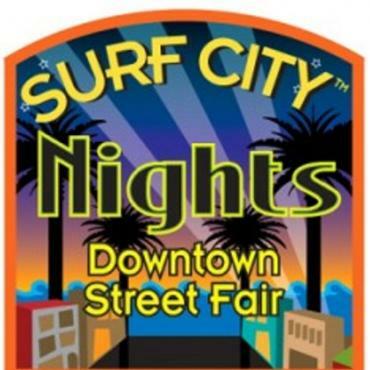 This weekly special event closes Main Street for a funky street fair with musical acts ranging from Spanish guitar to hip-hop dancers, Van Morrison to the Eagles. . This is lively, free event, which takes place every Tuesday from 5pm to 9pm during the summer months, packs the streets downtown with tourists and locals alike. Here you'll enjoy the cool breezes that blow over from the beach (which is just across the street), and everyone that attends is guaranteed a fantastic, fun evening taking in the fresh air, listening and watching the free entertainment, buying gifts, jewellery, art, clothing, food, and sampling a variety of tasty fresh items.